Ladies, mark your calendars! 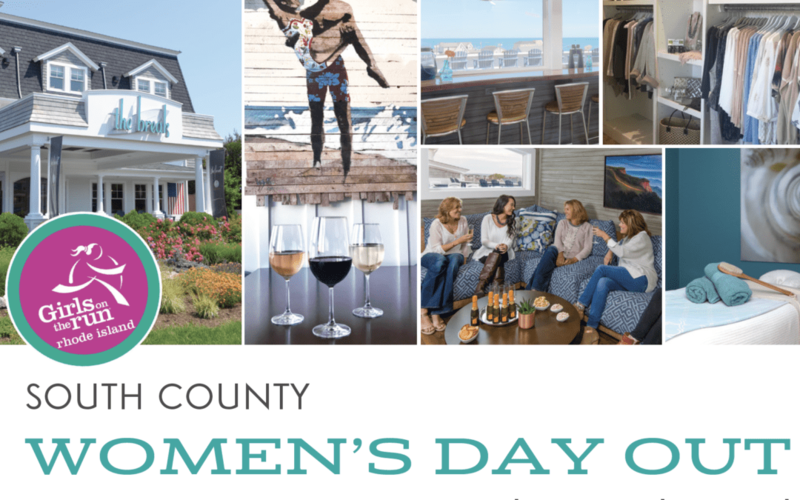 The Break Hotel is holding their first ever event for women: South County Women’s Day Out. Spend Thursday, April 5th from 2-8 p.m. perusing our marketplace at the hotel, celebrating women and all that they love. Discover the latest fashions in South Country from Therapy Boutique, India Hicks and LDC Jewelry, and skin care from Java Skin Care, Rodan & Fields Skin Care and Dermatology Professional, Allison Burnap. Also, shop and enjoy delicious wines from Jonathan Edwards Winery and Gooseneck Vineyards. Other vendors include: Traveling Gypsy, Wish Jewelry, Red Water Designs, The Break Spa, Newton Street Design, locally made Dinner Pouches, Twisted Terrariums – made by our favorite server, Jess, Sprezzatura – Slow Travels in Italy, and Alpha Marriage Courses. Throughout the day, there will be raffles held at the hotel to benefit Girls on the Run Rhode Island. Girls on the Run is an organization that inspires girls to be joyful, healthy and confident using a fun, experience-based curriculum which creatively integrates running. Girls on the Run teaches girls life skills though dynamic, interactive lessons and running games taught by certified coaches. The result – making the seemingly impossible, possible and teaching girls that they can. If you can’t make it to the event but would still like to donate, please visit https://www.girlsontherun.org/Get-Involved/Donate. 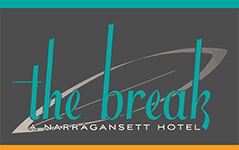 Spend a day celebrating women of all ages and everything they love with us at The Break Hotel. It’s not one to miss! Stay for lunch and enjoy a special prix fixe luncheon menu created by Chef Tyler Demora. View the menu here: https://thebreakhotel.com/south-county-womens-day-out/.